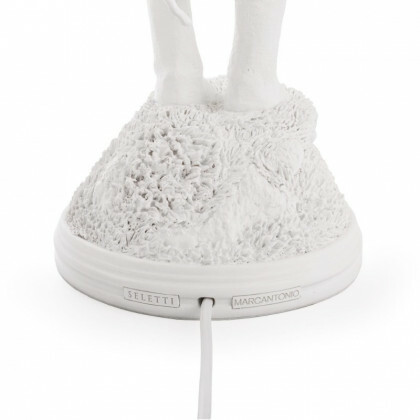 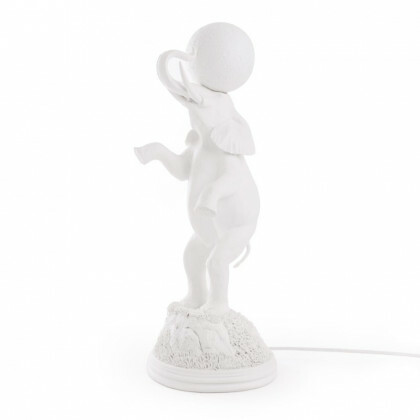 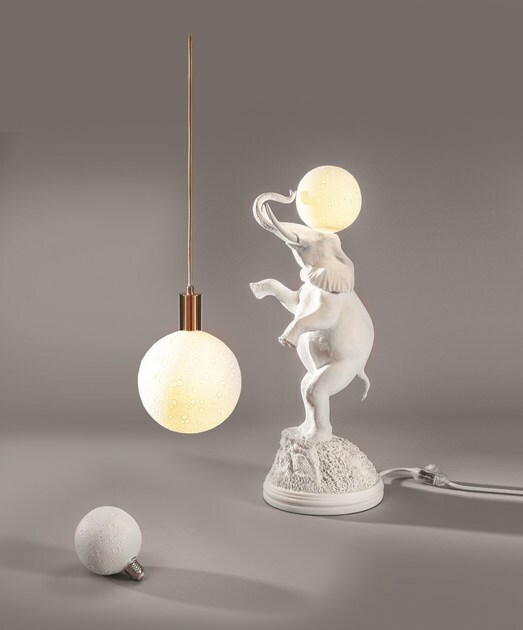 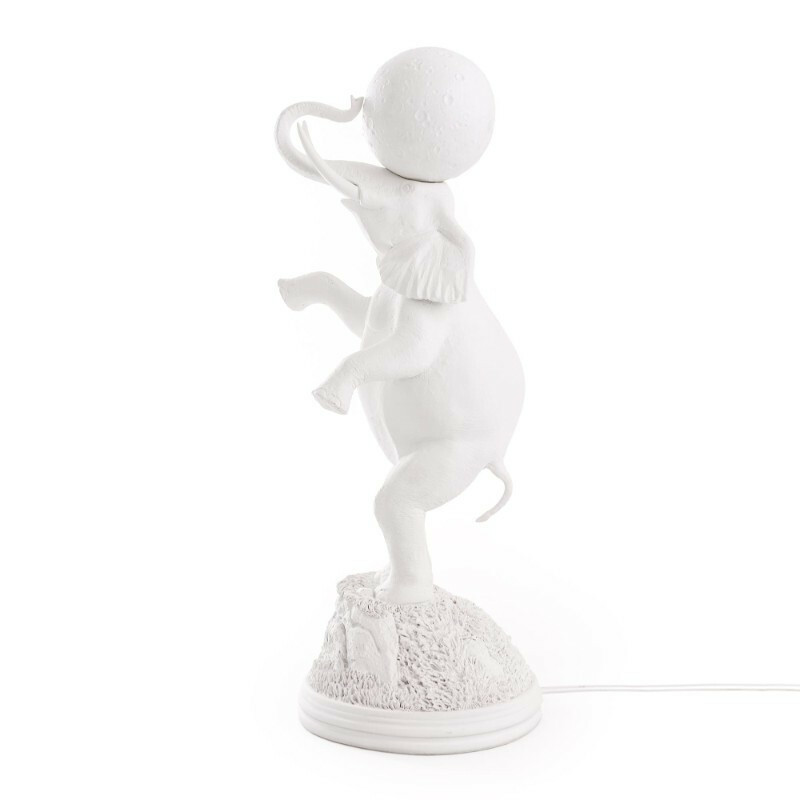 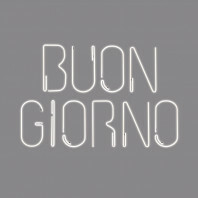 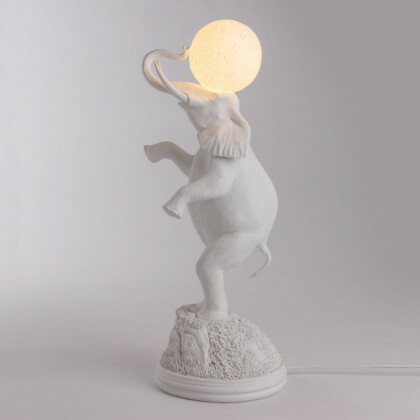 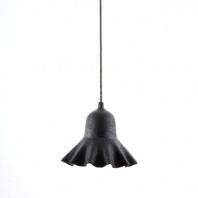 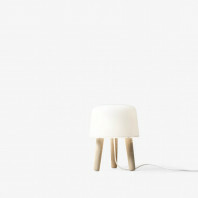 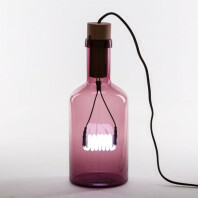 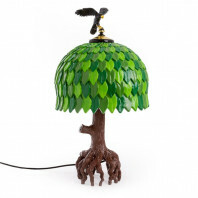 The Elephant Lamp is made out of resin and is to be placed in interior spaces only. 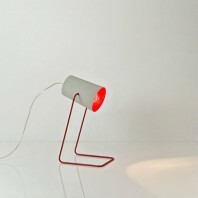 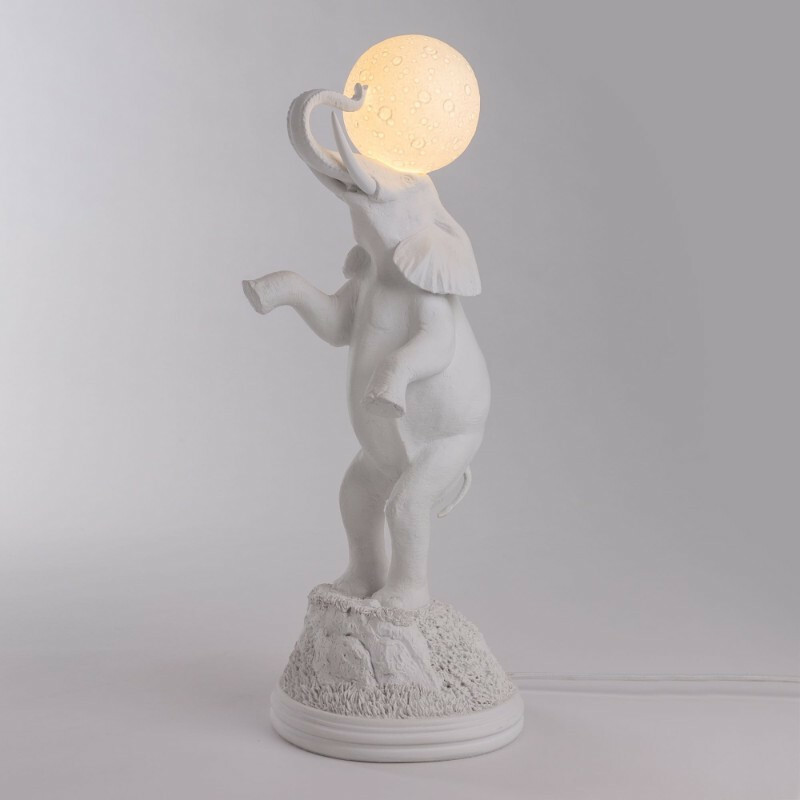 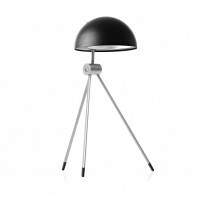 The dimensions of the Elephant Lamp are as follows: width 21,5 cm, and height 55,5 cm. 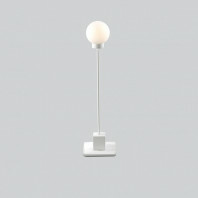 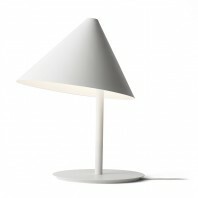 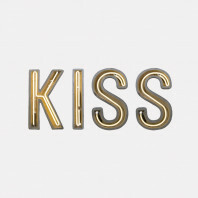 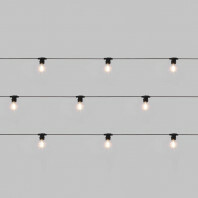 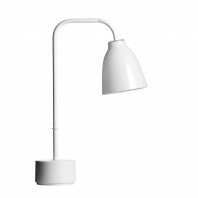 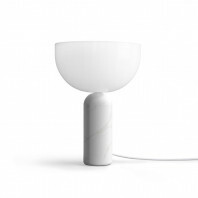 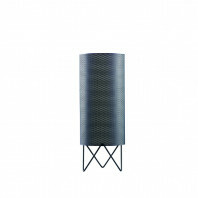 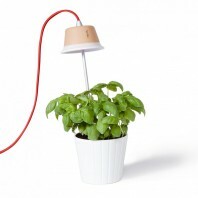 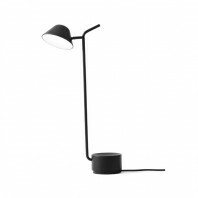 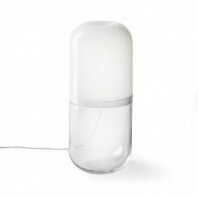 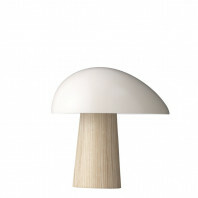 The light weighs 0.9 kg and is dimmable. 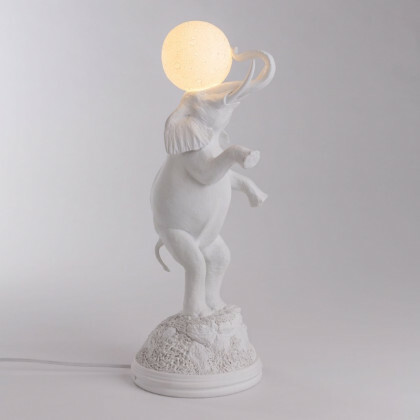 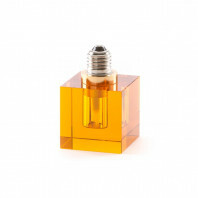 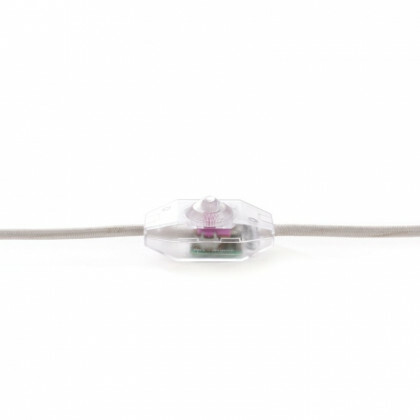 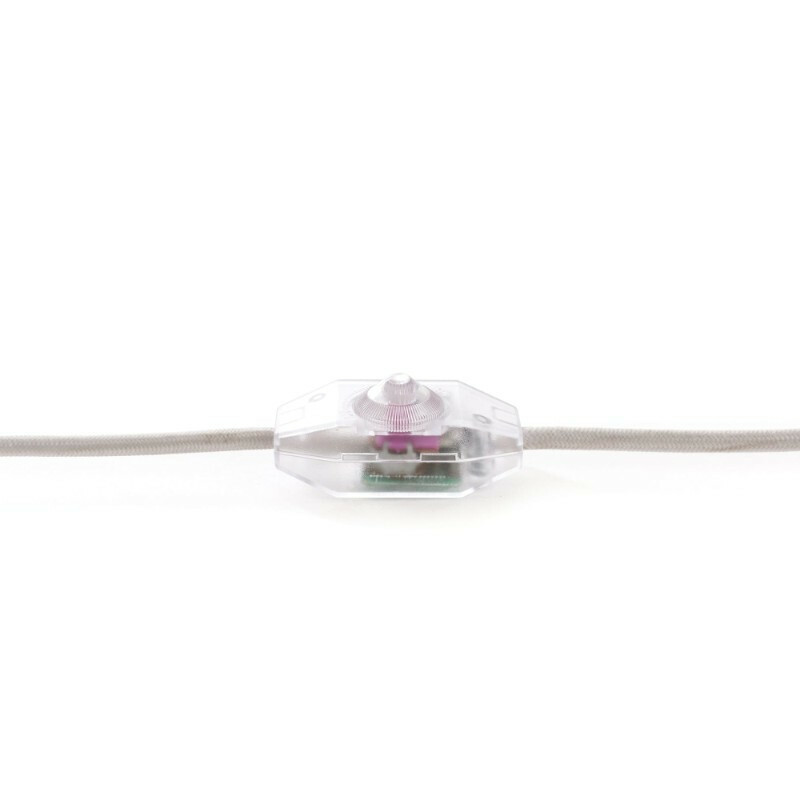 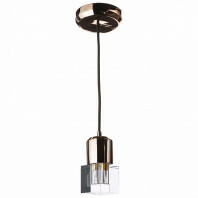 The Elephant Lamp is provided with a light bulb with the following specifications: 230v - 50-60Hz, 8W - E27 - 3000K - 220 Lumen. 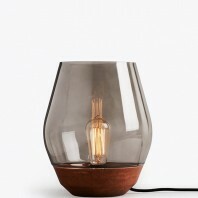 Furthermore, the bulb emits a warm light. 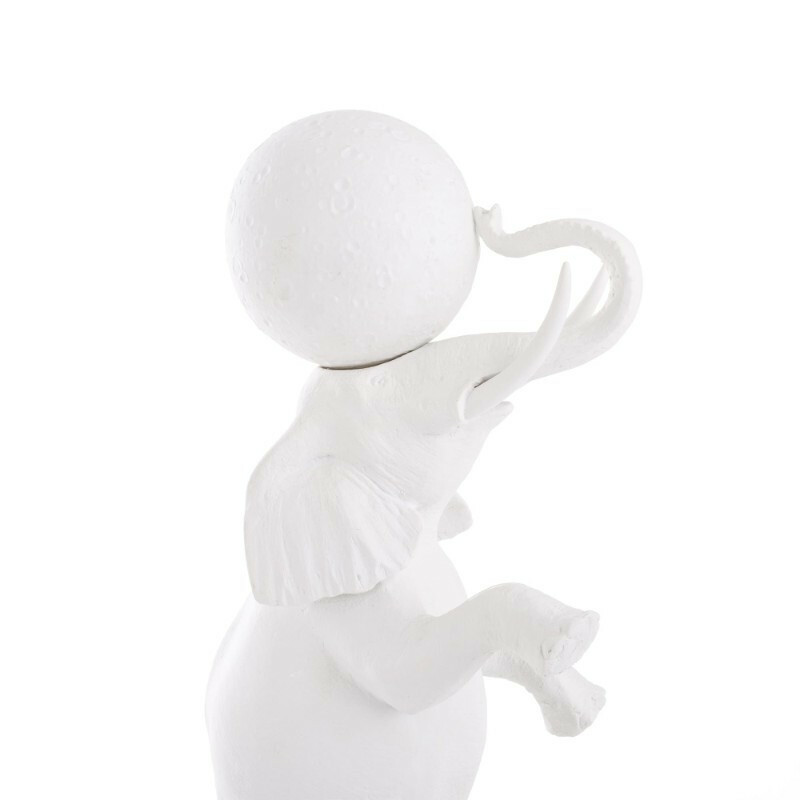 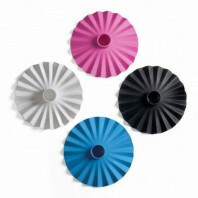 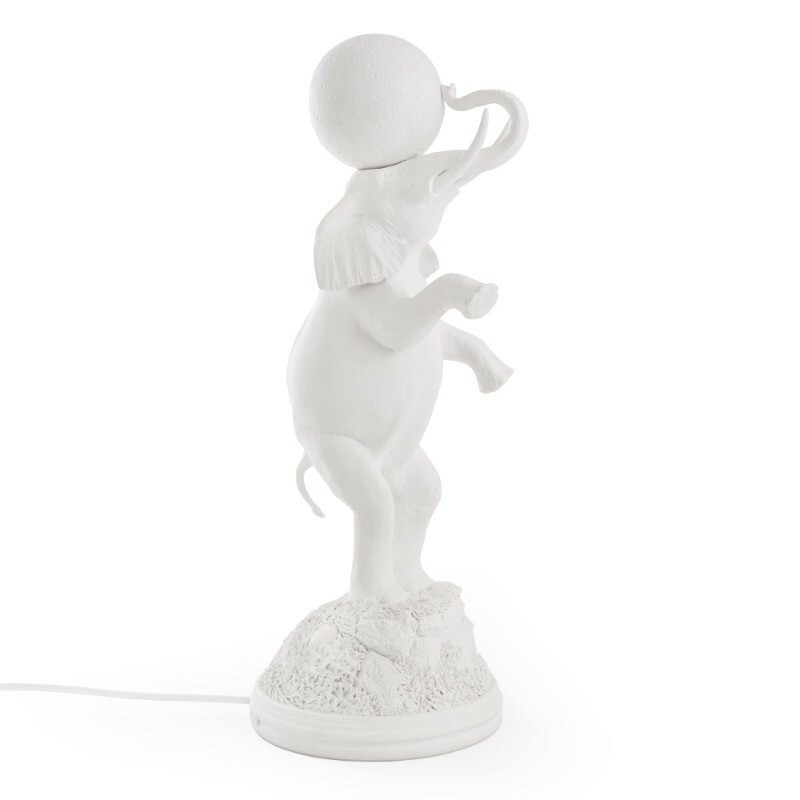 The compact size of the Elephant Lamp makes it a perfect addition to any table top.